The META Foundation provides financial assistance to lower income Latino students in order to fulfill their dreams of attending college. The META Foundation seeks to level the playing field for Latino college scholars by providing scholarships and supportive services to bolster their opportunities to succeed. 1. The cost of college is disproportionate and rising for low-income students. Financial aid has not kept pace with rising college costs—especially for low-income students whose families must devote a disproportionate amount of their income to cover education expenses. 2. Scholarships make college possible. Low-income scholarship recipients are more likely to enroll and persist in college than low-income students who do not receive this funding. 3. Prepare students with advising and support. Approaches that combine scholarships with advising on financial aid and college success have been shown to help more low-income, first-generation students get to and through college. According to the Pew Research Center “Statistical Portrait of Hispanics in the United States from 1980 – 2014”, in 2014, only 14.4% of Hispanics had earned bachelor’s degrees. Hispanics are behind in educational attainment compared to Whites with 33.6% earning bachelor’s degrees and Asians with 51.7% earning bachelor’s degrees. META has an opportunity and an obligation to positively impact Latino students right here in our own community through our college scholarships and supportive services. 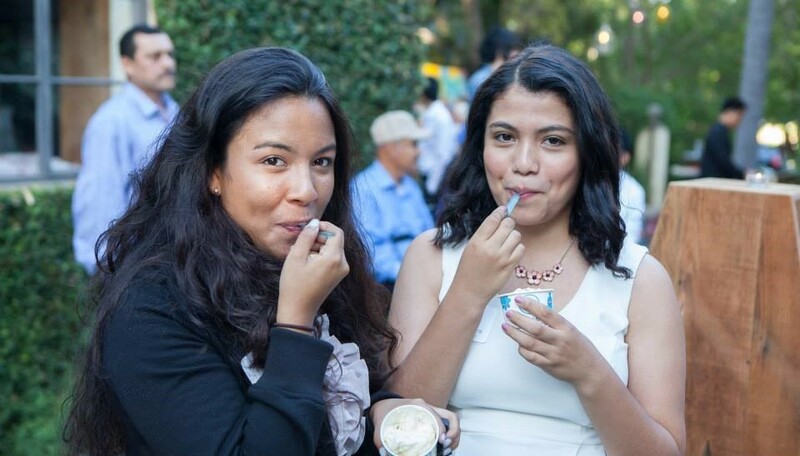 Since 2000, META has had an impact on the under-education of the Latino community by providing college scholarships to youth in Southern California. Nearly 40% of all Californians are Latino. META provides financial support for Latinos going to college as well as mentoring and educational workshops, once in college. The investment pays dividends - students receiving scholarships from META are beating the average graduation rates by nearly double. The six-year national graduation rate for all Hispanics students at four-year institutions is 46%, according to the National Student Clearinghouse Research Center.